Life at GCubed – GCubed, Inc.
Our employees enjoy a positive company culture built on open communication and work-life balance. Our diversified team is expanding to take on new opportunities, allowing us to offer a generous benefits package and competitive salaries. Plans offered to all regular full-time employees and family members. GCubed pays a portion of the cost for all health insurance plans. Allows employees to set aside part of their income before taxes to pay for childcare and certain out-of-pocket health care costs. 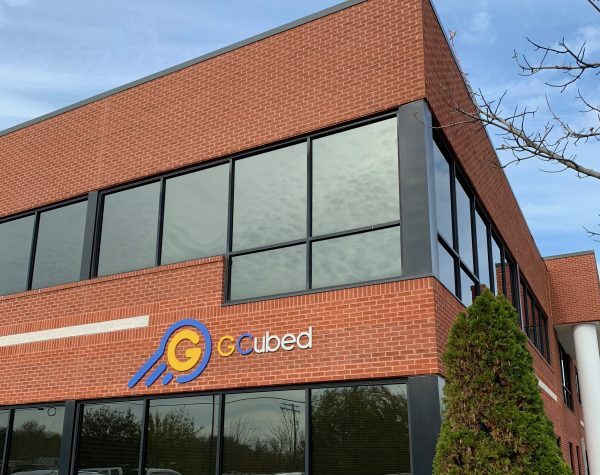 GCubed is proud to offer a wide variety of professional learning and development opportunities to our employees, putting our team a cut above the rest.